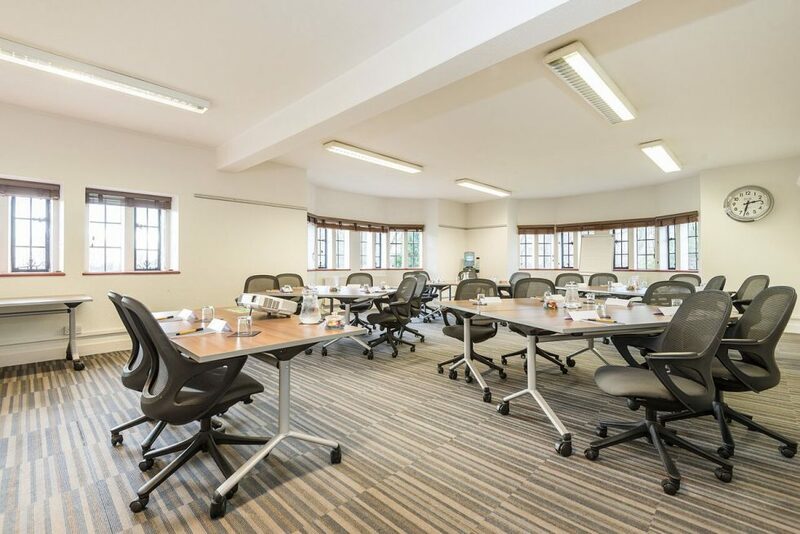 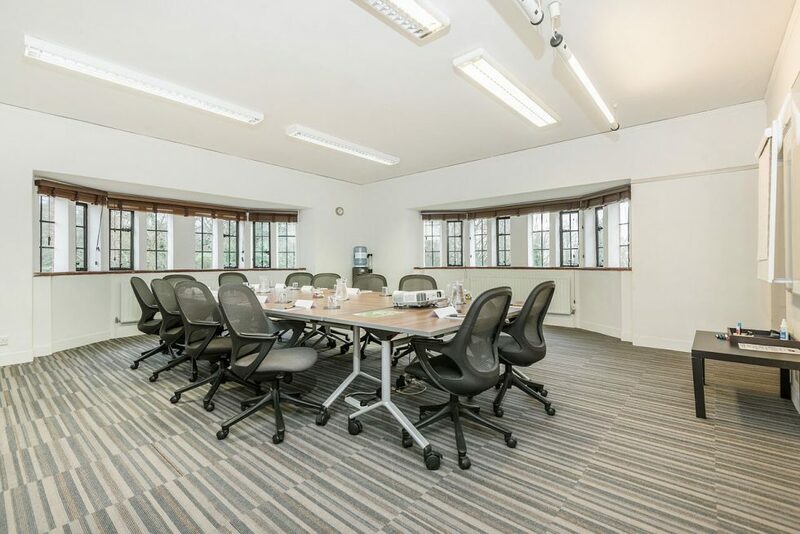 New Place has 33 meeting rooms located in the Traditional Manor House or the Modern and contemporary Management Centre. 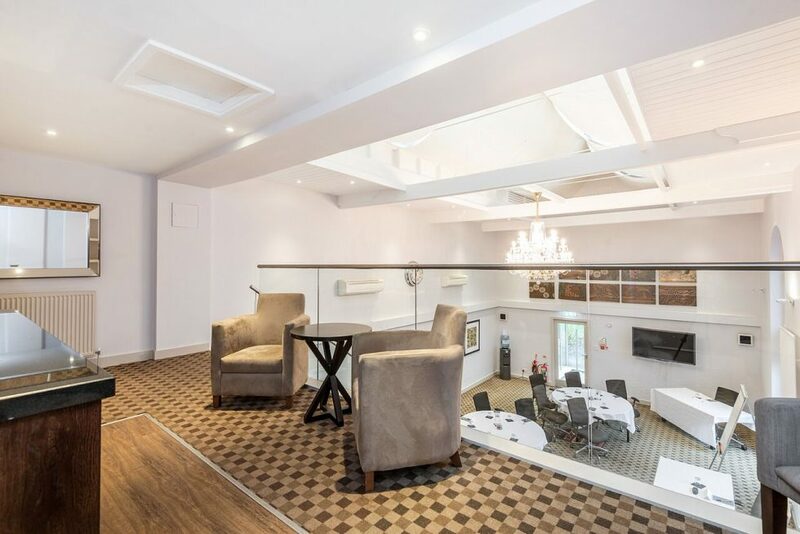 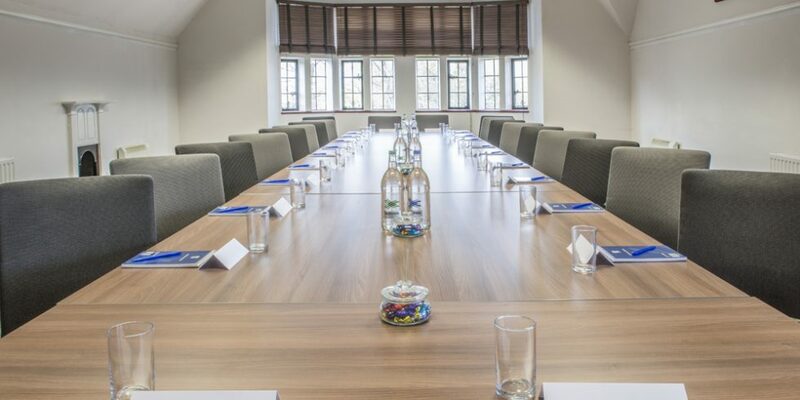 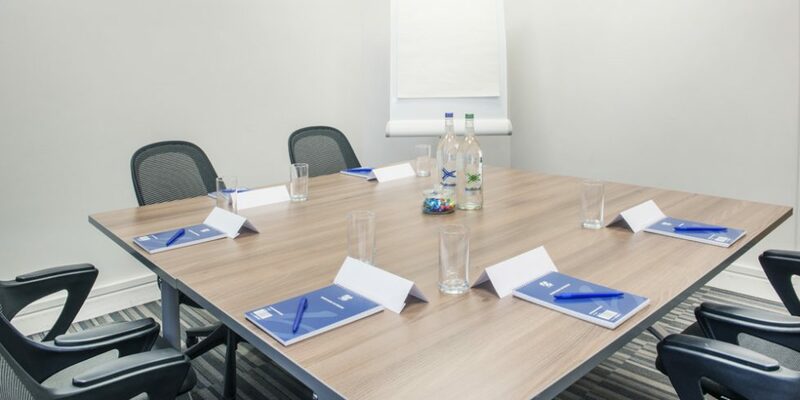 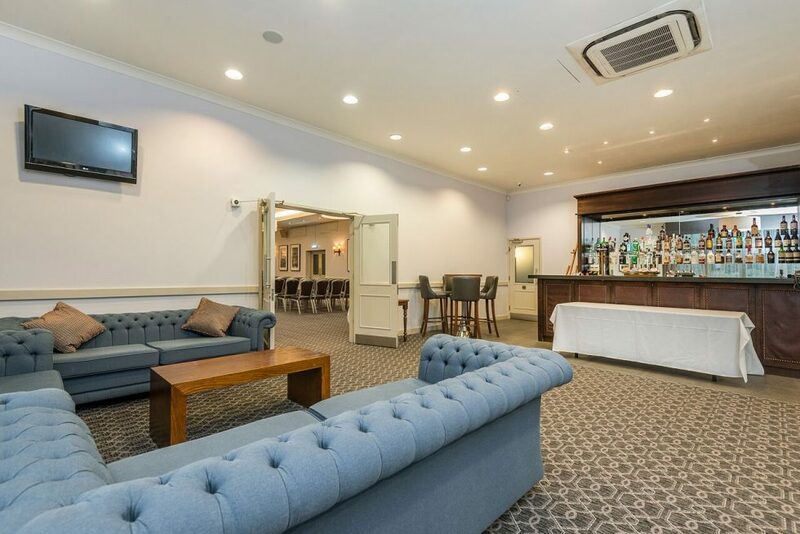 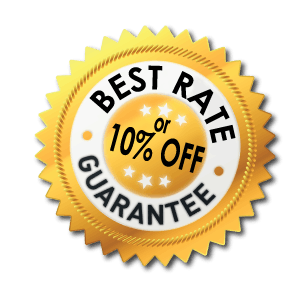 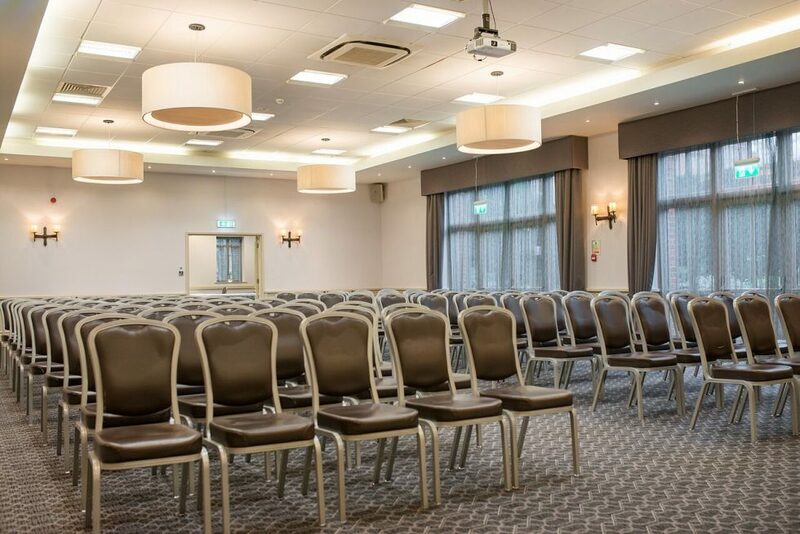 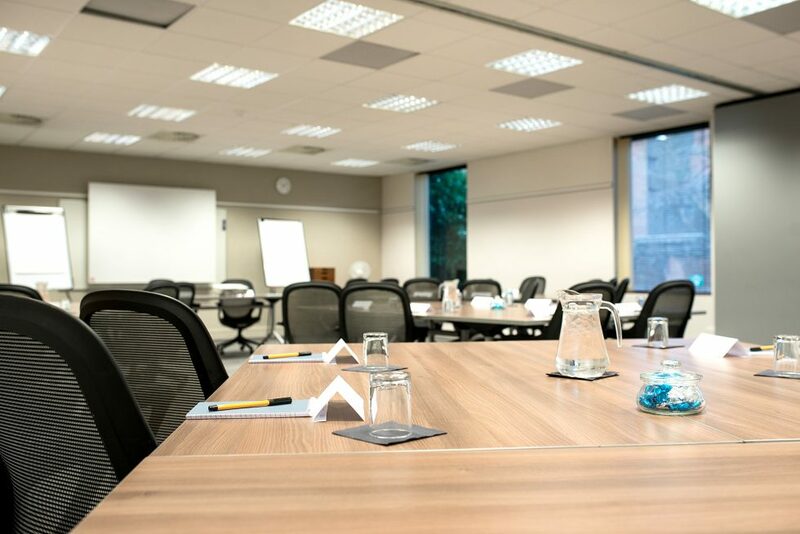 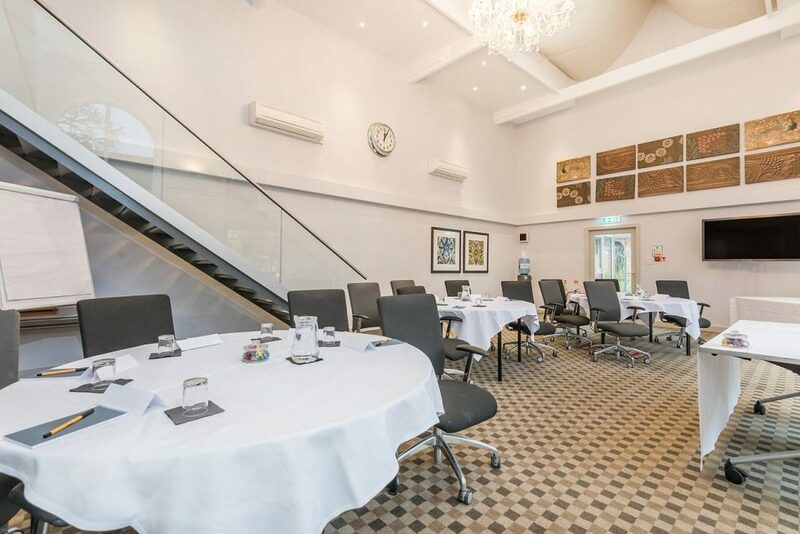 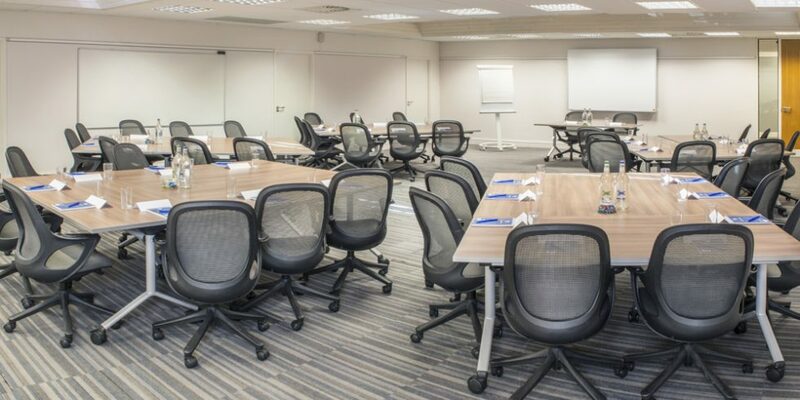 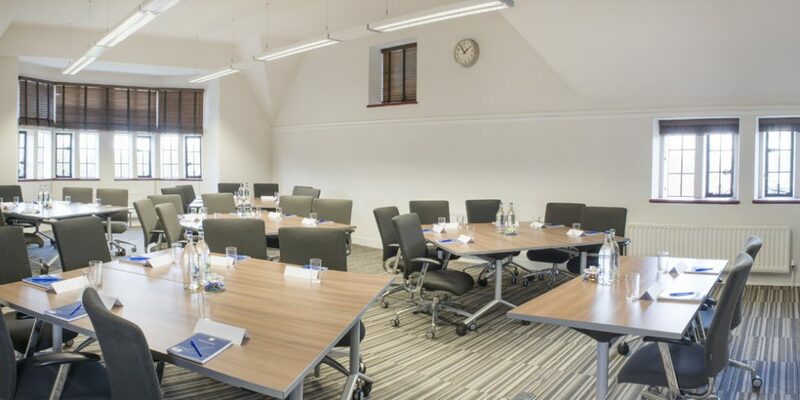 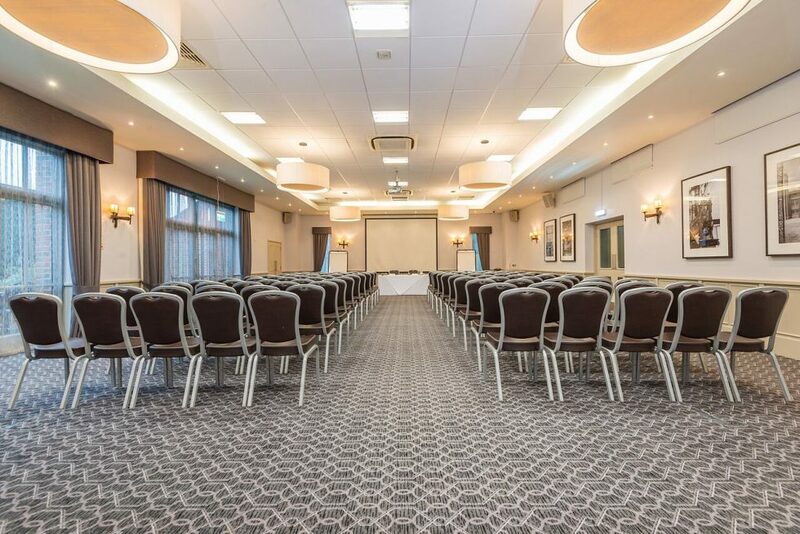 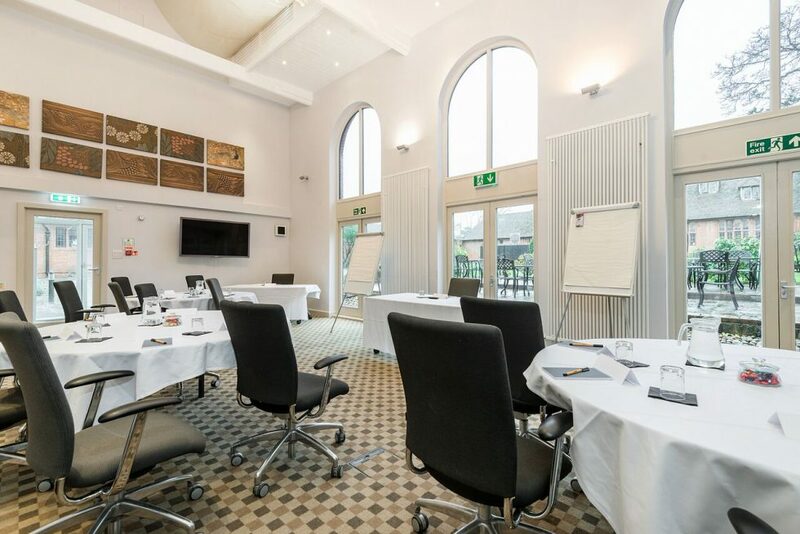 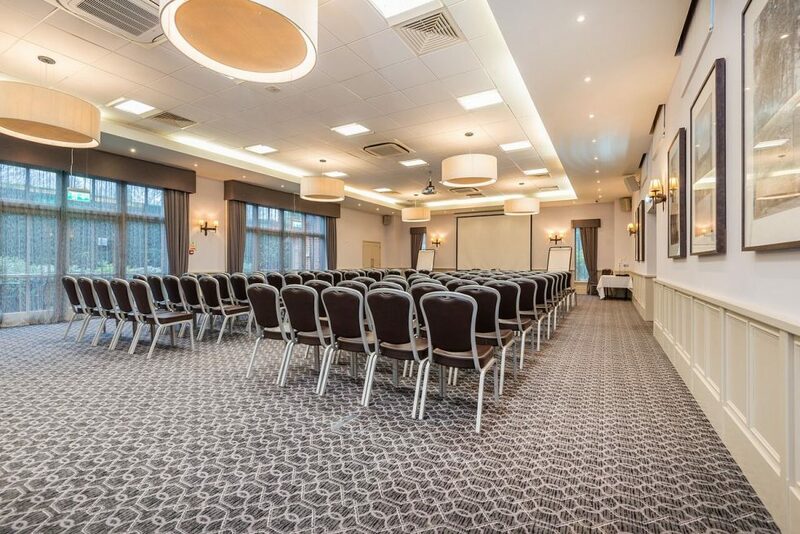 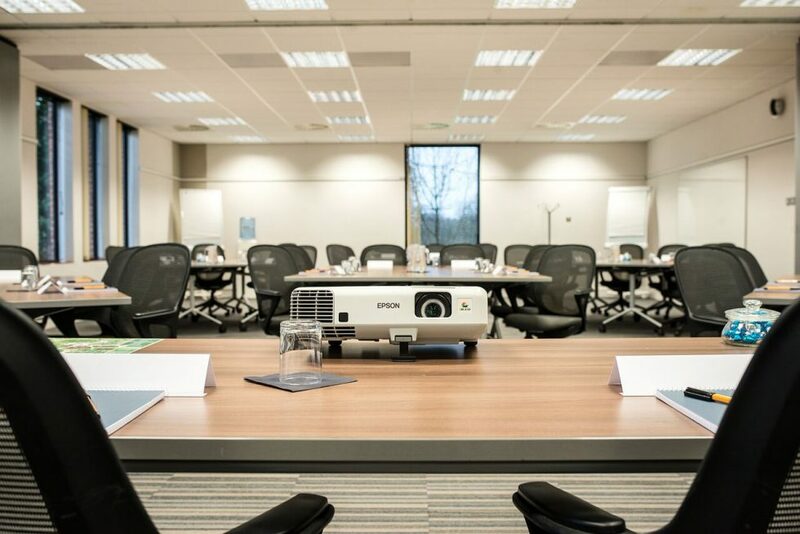 You will also find 2 large private self-contained Meeting and events rooms located in the grounds of New Place. 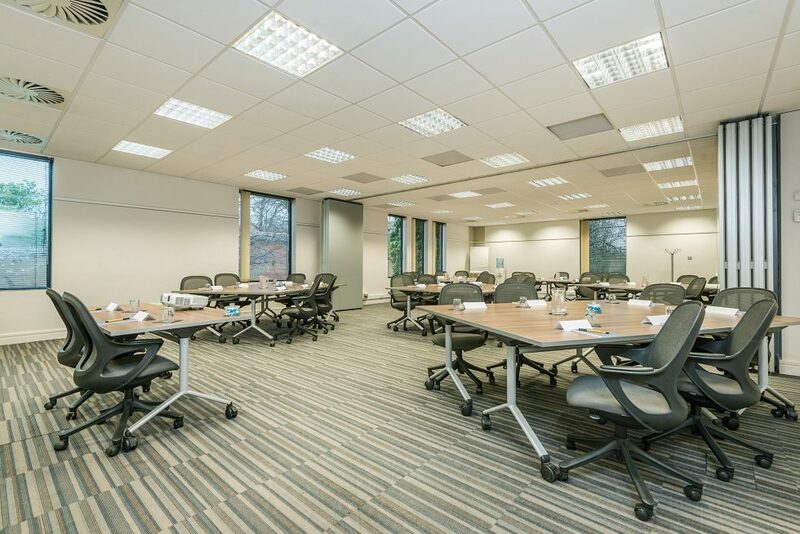 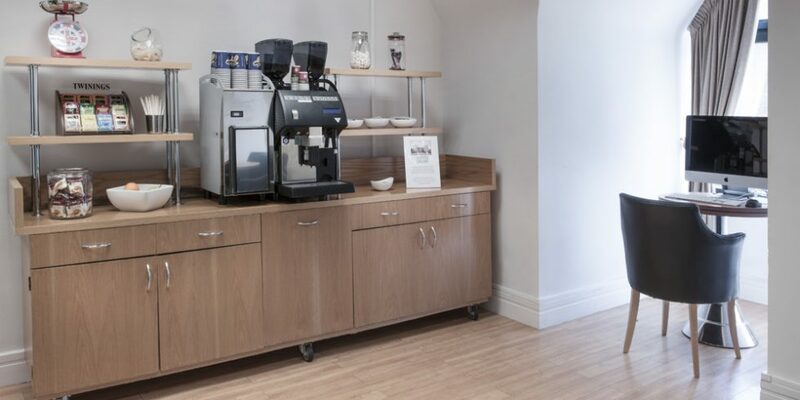 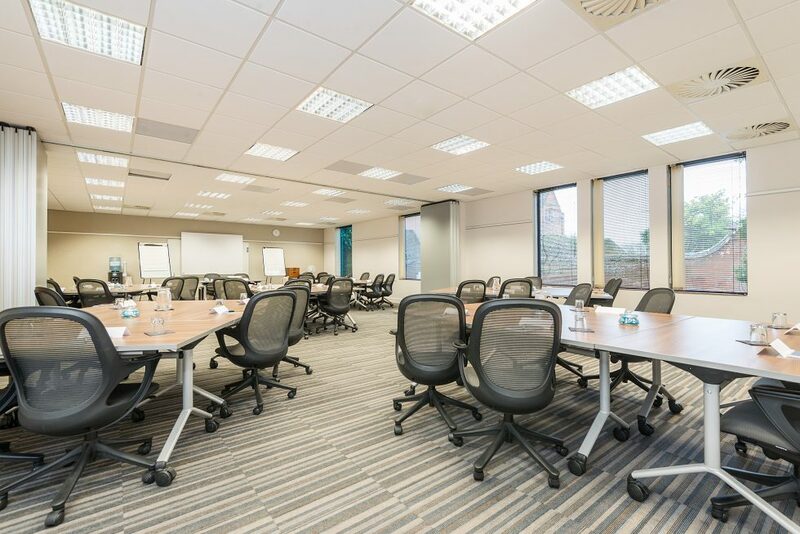 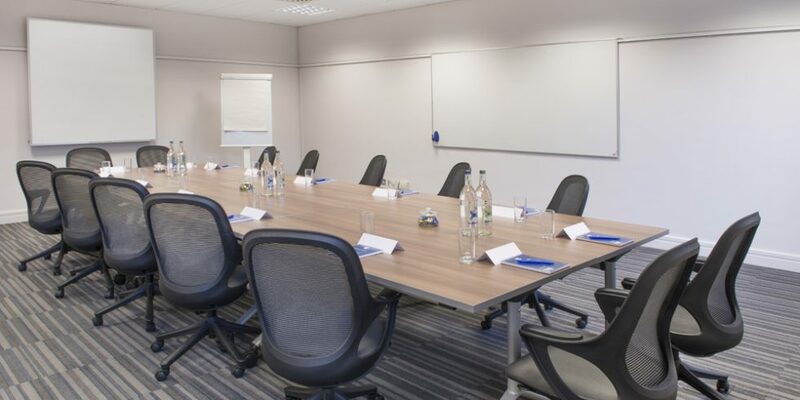 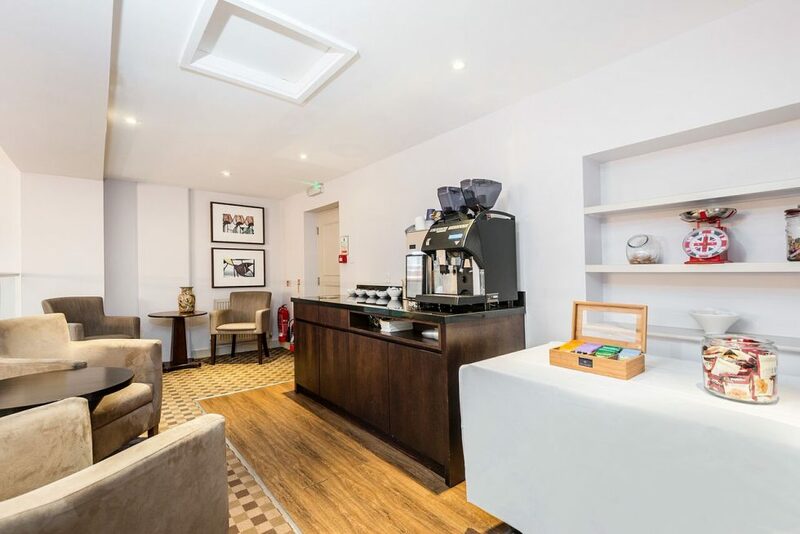 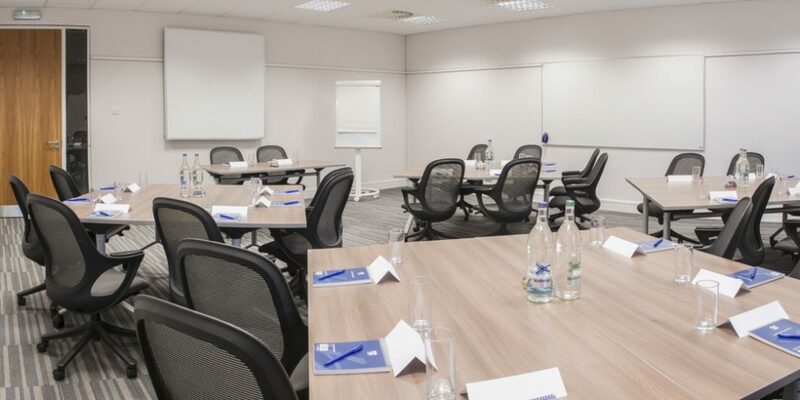 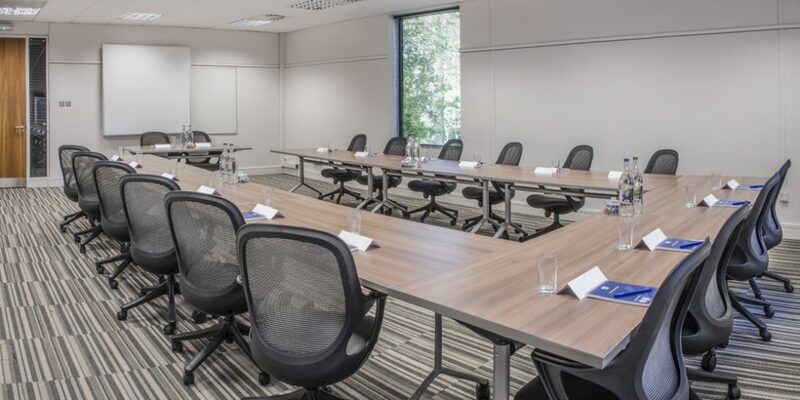 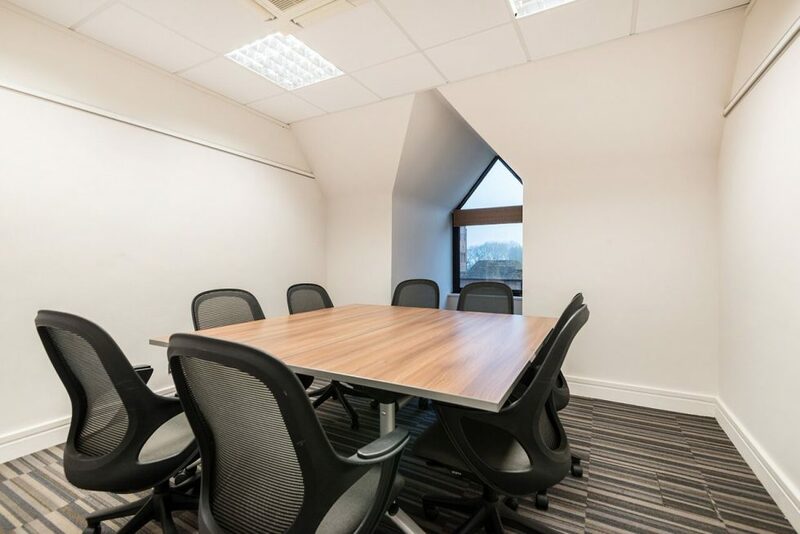 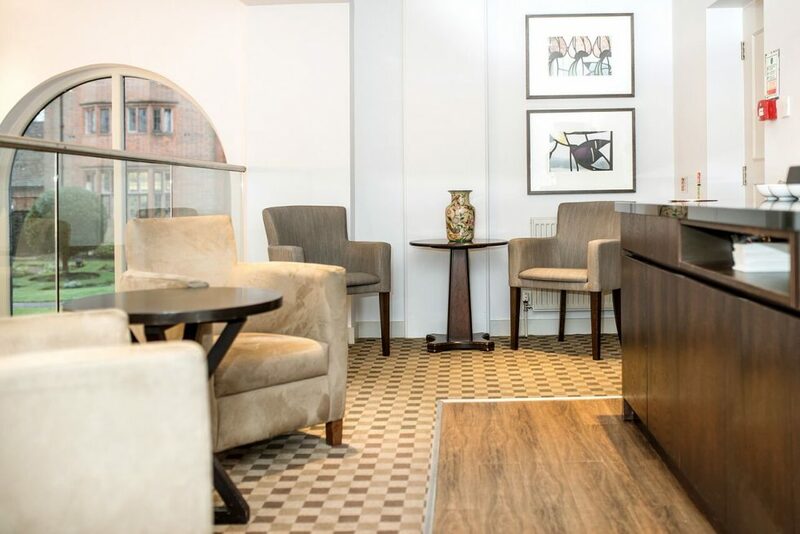 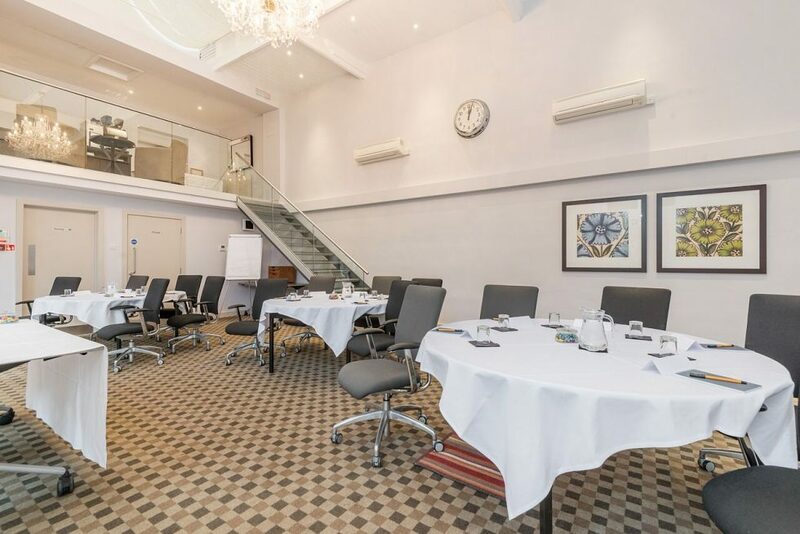 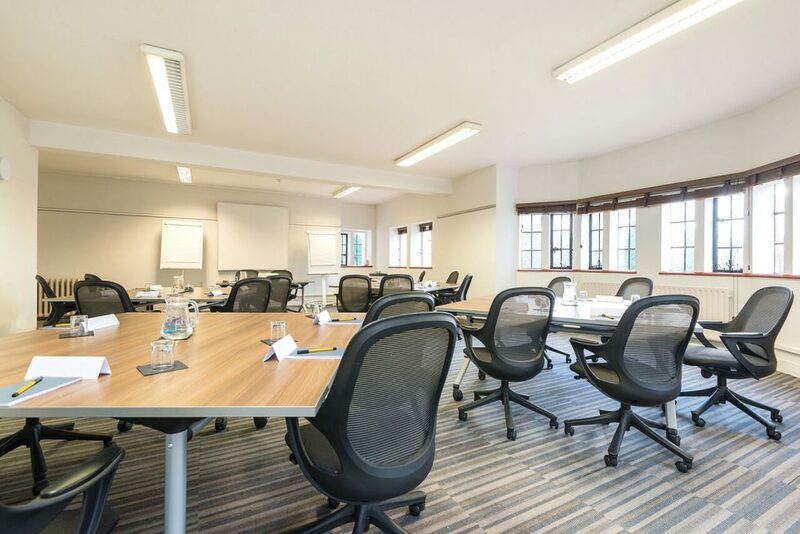 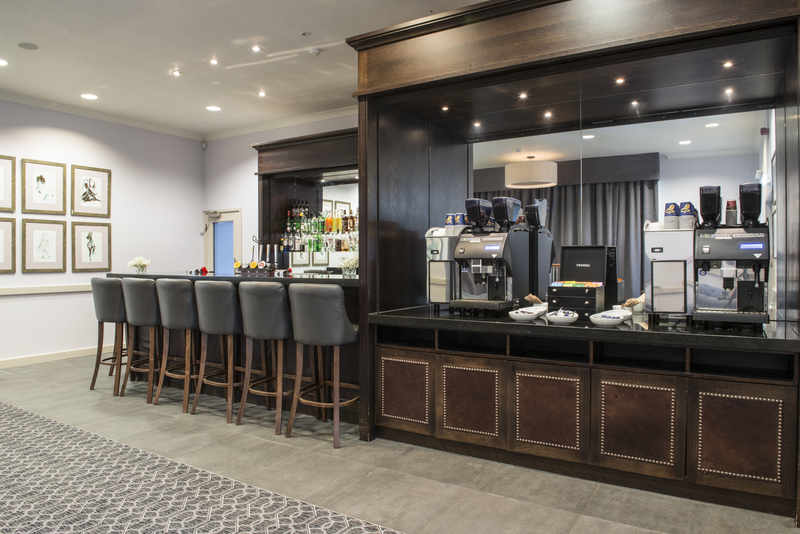 The Warwick – This room is located in the management centre on the ground floor. 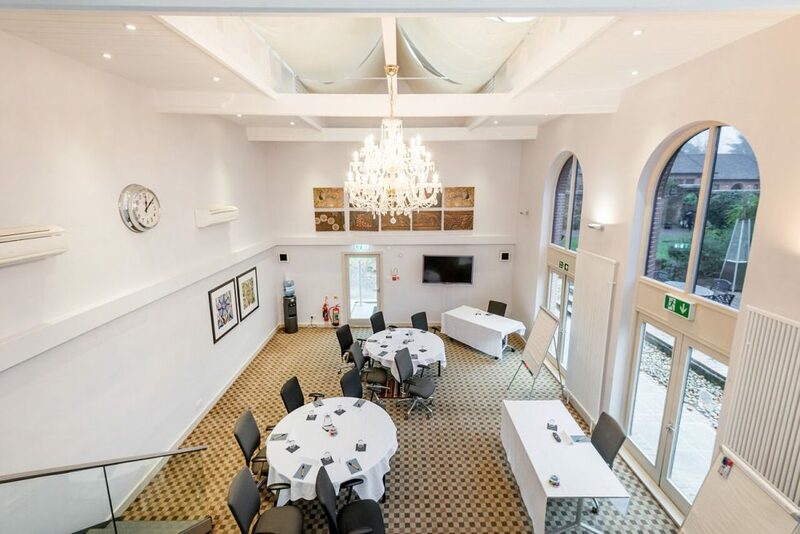 It boasts natural daylight, Air conditioning, a fixed screen and a projector. 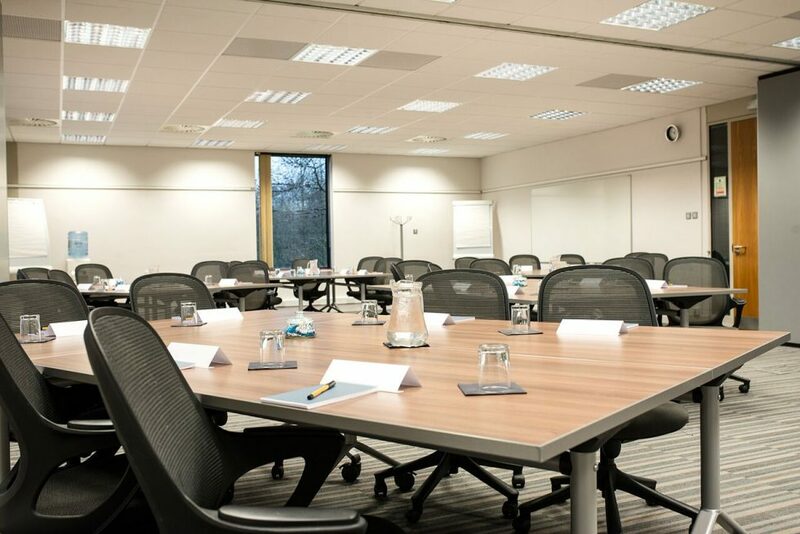 2 flipcharts, stationary, a jar of sweets on each table, large whiteboard, lectern, water cooler and telephone. 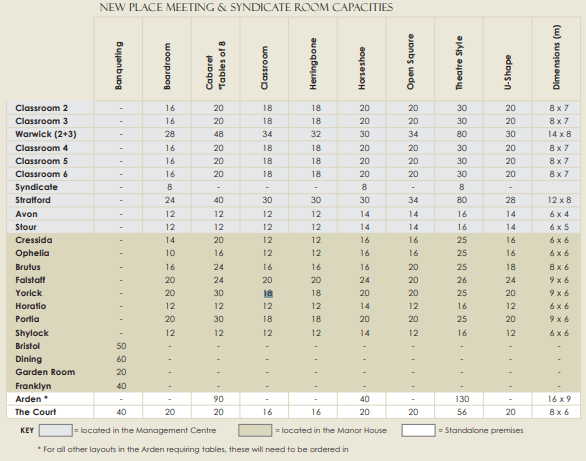 It can hold up to 80 theatre style and 48 cabaret.